Navarra export catalogue - Bodega Virgen Blanca, S. Coop. Bodega Virgen Blanca, S. Coop. The Bodega Virgen Blanca is a modern and traditional winery founded in 1956 by a group of vintners of the village of Lerín. 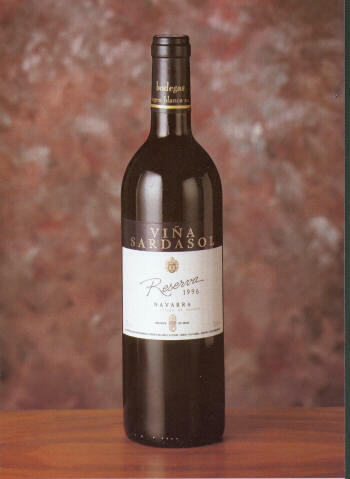 The winery has evolution from the bulk sales of wine to the bottled wine in 1982, and starting to export in 1990. 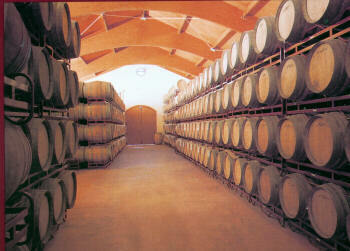 Nowadays the winery exports more than the half of its wines to countries like Holand, United Kingdown and Danmark. The winery has 510 Ha. Of own vineyardas, a key facthat allow to control directly the whole grapefruit used for the creation of our wines.